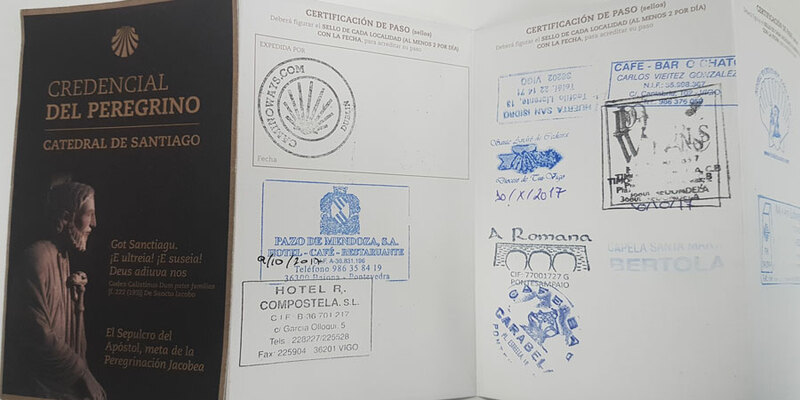 The Credencial or Camino pilgrim passport is the modern-day version of the ‘documents of safe conduct’ given to medieval pilgrims. 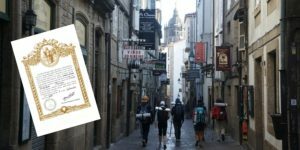 This Credencial will be proof that you have walked at least the last 100kms into Santiago necessary to obtain your Compostela certificate, the official testament to your journey. You can get your Pilgrim Passport at the start of your route, from your local St James Society or from many establishments such as shops and churches along the Camino. If you are travelling with CaminoWays.com, don’t worry, your holiday pack includes the official credencial issued by Santiago Cathedral. If you start your Camino in Galicia you will need to collect at least two stamps per day on your way to Santiago (at least for the last 100kms). If you start from outside Galicia you will only need one stamp per day. Once in Santiago de Compostela, you must show your stamped Pilgrim Passport at the Pilgrims Office to apply for your Compostela certificate and any other pilgrim certificate you might want to receive. You must also keep space for the final stamp of the Cathedral on arrival in Santiago. The Credencial has panels with boxes where you can collect the different stamps along the way. These are usually collected by pilgrims in the place where they sleep such as an albergue or hotel but they can also be obtained in churches, town halls and many other places along the Camino routes to Santiago. This Credencial is intended for those pilgrims who’d like to walk, go on horseback, cycle or travel by boat and then complete the last few kms on foot, and take the pilgrimage to Santiago. 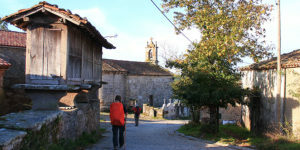 The Credencial has two practical purposes: admission to hostels offering Christian hospitality along the way; and to obtain the Compostela from the Cathedral in Santiago which certifies the pilgrimage has been completed. The Compostela is issued to those who have made the pilgrimage with a Christian motivation: devotonis affectul vel voti pietatis causa – motivated by devotion, a vow or piety. 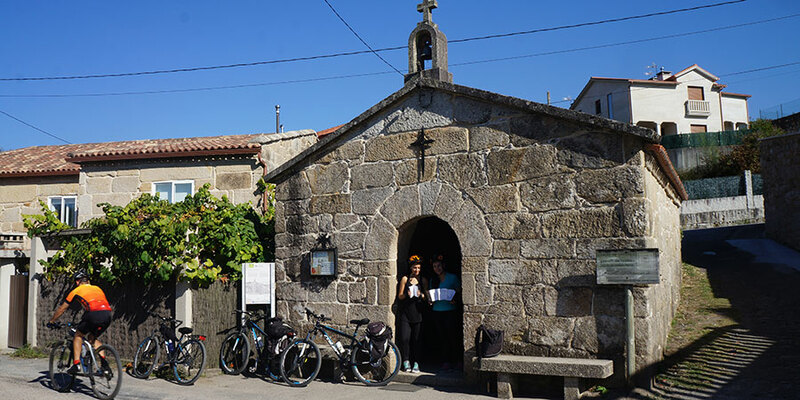 The Compostela is also issued to those who arrive at the Tomb of the Apostle having travelled the last 100kms on foot or on horseback; the last 200kms by bike or 100 nautical miles by boat and finishing the last few kms on foot. Organised groups with a support vehicle or on bicycles are asked to find alternative accommodation from pilgrim hostels, albergues. The bearer of the Credencial accepts these conditions. Receive this staff as support for the journey and your efforts during your pilgrimage so that you are able to overcome the hoards of enemies and thus arrive safely at Saint James’ feet and, after having completed your journey, you come to us joyful with the assent of the same God, who lives and reigns forever and ever. Amen. You can obtain it from the Confraternities of Santiago, or from approved Associations in Spain and from other countries.